Andrés is a marketing consultant specialising in travel, destination and digital marketing and the Head of Strategy at Storyation. Until mid 2017 he steered the global content strategy for one of the world’s most respected tourism organisations, Tourism Australia, where he implemented a data-first approach. During his tenure, Australia.com was rated amongst 25 of the best websites in the world by leading travel industry publisher, Skift. 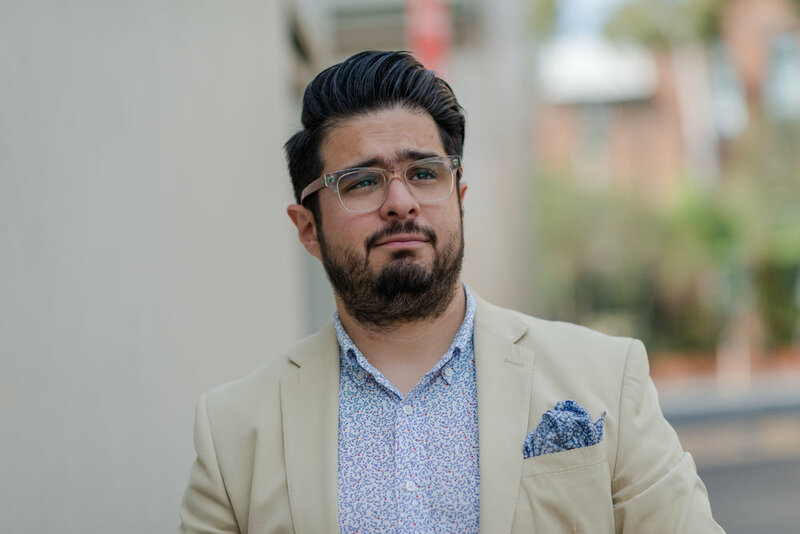 Before he worked in destination marketing Andrés held senior agency roles working on marketing and communications programs for brands such as Pfizer, PlayStation, Commonwealth Bank of Australia, Sony, Coca-Cola, Lenovo, Nespresso and more. Andrés is also a lover of (making and eating) baked goods, comic books, video games and the internet’s most famous export, cats. You'll find him @hackjack on Twitter. Lauren is Co-Founder of Storyation – a content marketing agency that counts Tourism New Zealand and Carnival Cruises among its clients. 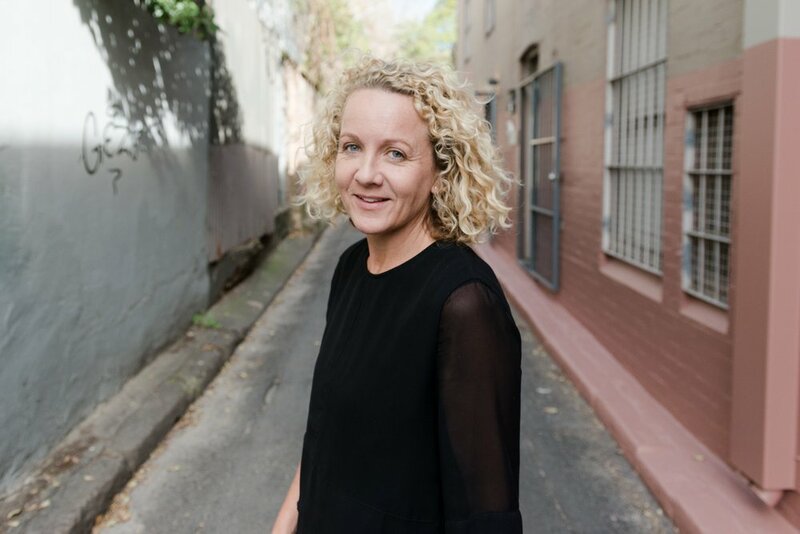 She is a former General Manager of Travel for Fairfax Media ­where she worked with major travel brands on content-led advertising solutions. Lauren was once an award-winning journalist who covered everything from people smuggling to September 11 for publications such as The Sunday Times in London before taking a much less life-threatening job. She regularly judges media and marketing award shows in Australia including ADMA, BEFest and Publish and was named one of the top 15 women in the world in content marketing in 2015. When she’s not helping travel clients, she continues her quest to visit every Australian island writing travel stories for Qantas magazine among others. You'll find her @lquaint and @storyation on Twitter.